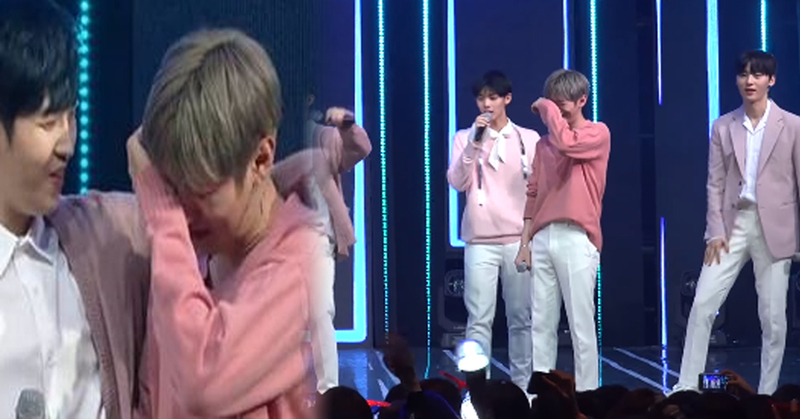 Wanna One's leader Yoon Ji-sung shed tears on stage during an encore. Yoon Ji-sung said "Dear YMC and CJ, thank you for always working for us. The members and our parents, and our Wannables, thank you for always believing in, loving, and cherishing us Wanna One who have a long way to go. We'll try harder to reciprocate your love. Thank you for gifting us with the trophy." Afterwards, Yoon Ji-sung shed tears on stage, out of gratitude for fans who gave their utmost trust and love. Wanna One was swept up in controversy regarding a behind-the-scenes moment that accidentally was broadcast live. While an honest mistake, the incident sparked rumors. Wanna One wrote on their fan website "We deeply reflect upon our actions, and will be discreet on how we act. We'll be a group more humble and mature."